So you’ve finally paid off your car loan! Hooray! The next thing to do is get your original car documents back, have the mortgage and encumbrance cancelled. This may be the bank or any other financial institution that you’ve taken your loan from. Call ahead to determine what they’ll need you to bring. They will also require a notarial fee (usually P300) for notarizing the release. 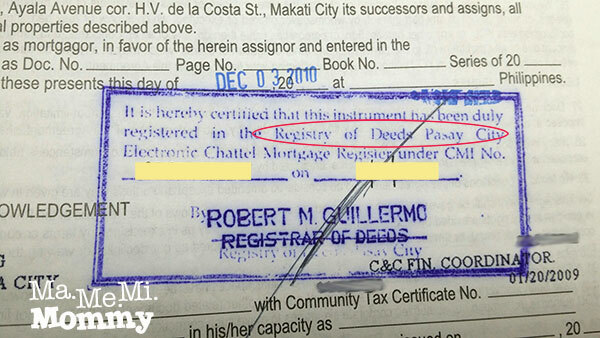 Go to the Registry of Deeds (RD) where the mortgage was registered. You can check this in the Promissory Note with Chattel Mortgage as a blue stamp like in the photo below. In this case, it’s at Pasay City. There are times though that this stamp is not clear. In such a case, try the RD in the city of the registered car owner (as indicated in the CR). Fill up a form with your details. Note that presenter need not be the same as the registered car owner. They’ll process it and ask you to pay a fee at the cashier. The fee varies on the amount mortgaged. One time I paid P918, the second time I paid P1,128. Depending on the availability of the one who will sign, you may get your documents back that same day or they may ask you to come back. I was asked to come back the next day because the signatory was on leave that day. Up until now, your CR still has the word ENCUMBERED written on it. 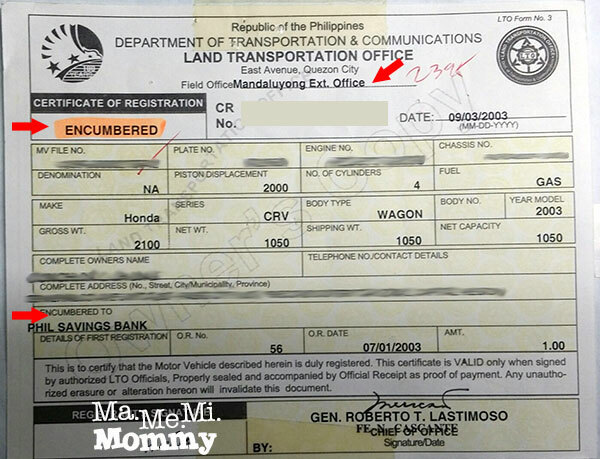 To go about this, proceed to the branch of Land Transportation Office (LTO) of your CR. In the above case, it’s the Mandaluyong branch. It’s imperative that you proceed there and not any other branch as the mother records are there. Tell the inspecting officer that you are there for the cancellation of encumbrance. They will inspect your documents and stencil the car engine. You’ll then be asked to wait as they have to call the bank to verify. When everything checks out okay, you’ll be asked to pay the fee and they’ll print a new CR for you. All the documents regarding the cancelled mortgage will not be returned. The whole process took about 1 to 2 hours. This is a great bunch of information for those who just finished their car loan. We have to ensure all papers are registered for us not to have any worry in the future. This is a very helpful post, will take note of this when the time comes and if anyone would need help about this topic. Thanks! Funny thing is, we just started (this month) our car loan for 5 years hahaha. At least I know what to do after 5 years diba. This is really a helpful post. Bookmarked it! Thanks for the information. 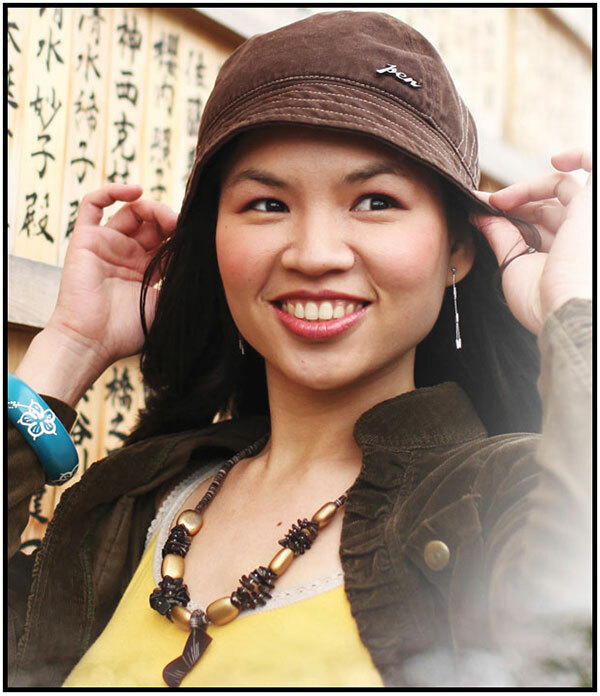 Not many knows that upon fully paying off your car loan you need to have the encumbrances cancelled. This is helpful to first time car owners through financing. Woah, that’s quite a long process. I hope that when the time comes that I purchase my own car, this process will become shorter. Thanks for the great tip, though. I’ll keep this in mind. Congrats on the fully paid car! This is a very informative post. Same din kea to sa mortgage ng bahay? Thanks! 🙂 I supppse for the registry of deeds process ganun din kasi they have section for mortgage and one for chattel, which is yung sa car. Oh, bookmarked this for future reference.. we have 7 more years to go! Thanks for sharing! Very helpful indeed. This is very informative and helpful especially to those who are planning to get cars. I’m far from that pa but will remember this when the time comes. This is interesting! I had no idea about this! Thank you for the tips! Medyo matagal pa yung amin. Hehehe! Pero bookmarking this. Malay mo naman matapos ng maaga. HAha! I will bookmark this sis. I still believe we’ll eventually have our own car in the future. 🙂 Thanks for your helpful article! This is one helpful post. It may be a long process but very helpful for those who just got their car loan. At least they know what to do and expect. So kind of you to share such info. Thanks for sharing! I’ll share this to my brother as he’s almost there to get his new car (approved by bank recently). Thanks for this, very useful reference post. Yay thanks for this info, ang dami pala dapat gawin. Ay babalikan ko ang post na ito after 3 years pero I’ll save the link na 🙂 Thank you! I didn’t get that na. Pnp hpg(clearance) and then LTO(transfer of ownership). Thank you very very much,very impormative sa tulad naming bago sa ganitong kalakaran sa auto loan,great big help sa mga may balak kumuha ng auto loan,katulad ng iba…akala after you made your payment completed ay okey at pwede ng masabing iyong iyo na ang car matapos mong bayaran,marami pa palang proseso..thank you again. Hello, just to ask. My CR shows only NCR in the Field office tapos blank lang yung Encumbered to? Pano po yun? Hi Reiman, is it still encumbered? Dapat kasi may encumbered na word kung encumbered pa. Baka naman fully paid na. Di pa fully paid Mam, under in-house financing, RCBC bank. Pero yung OR/CR nga blank lang walang encumbered na word. Hmmm..
First of all, Thanks for this informative blog. It’s very helpful. I wanted to remove the encumbered from CR. Unfortunately, the original CR was lost, I only have the photocopy of it. I have the original OR btw. Please let me know what should I needed to do first. Should I go to the LTO and request for the original CR? Thanks! 🙂 You can proceed to the Registry of Deeds as they do not require the original OR/CR there. Once you’ve gotten your documents, you can proceed to the LTO and ask them about the lost original OR. 🙂 Hope that helps. Wow! Thank you for the quick reply! Thanks for giving us the heads-up on how to change our CRE. 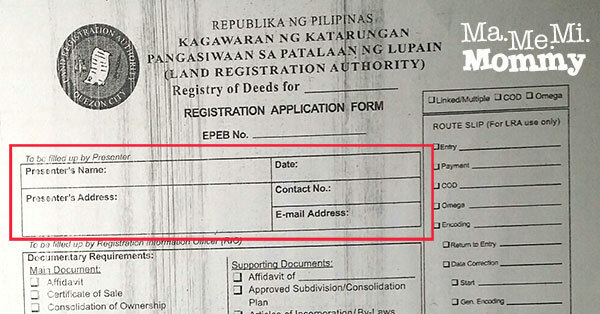 – To go about this, proceed to the branch of Land Transportation Office (LTO) of your CR. In the above case, it’s the Mandaluyong branch. It’s imperative that you proceed there and not any other branch as the mother records are there. Hi, Thank you very much for sharing the important piece of information, what should we do after fully paid a car loan. I’m about to take a car loan and I didn’t know that after taking a car loan, we have to get cancelled our mortgage and encumbrance. 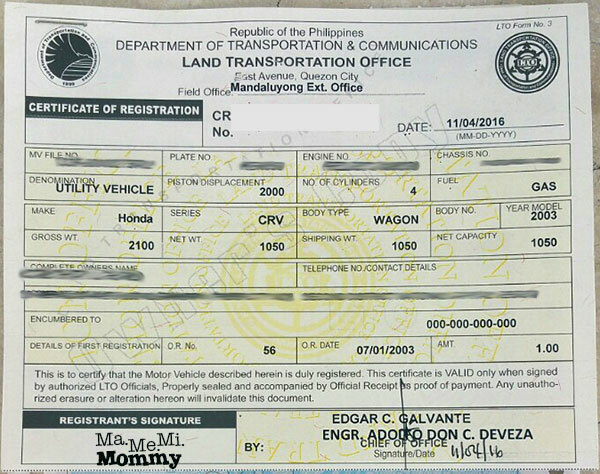 May i ask po fufully paid ko na po kasi ang car loan ko, nalilito lang po kasi ako kasi ang alam ko po kapag kukunin ko na po ang documents especially yung original or cr po sa bank akala ko irerelease na lang, may nagsabi po kasi sa akin na bago ko makuha ang or cr eh may need ako ipay sa bank ng amounting 30k? ang alam ko kasi is irerelease na lang sya sa akin kasi ifufully paid ko na sya, totoo po ba na may need pa ako ipay bago ko makuha ang documents ko? Is it true na ganoon po sya kamahal amounting 30k or more? Hi Alona, maybe it’s for the notarization, which is just a few hundred pesos. I don’t remember paying for anything the last time I went to claim though. That was just early this year. Wew. Di pala basta-basta. Parang nakakapagod gawin lahat knowing na lahat ay government agencies. Hehe. Anyway, thanks for this info!